I didn’t choose the ultra life, the ultra life chose me. This cannot be more accurate. I haven’t run an ultra marathon since LAST October. It seems like so long ago, but in reality it wasn’t that long, time goes way to fast. 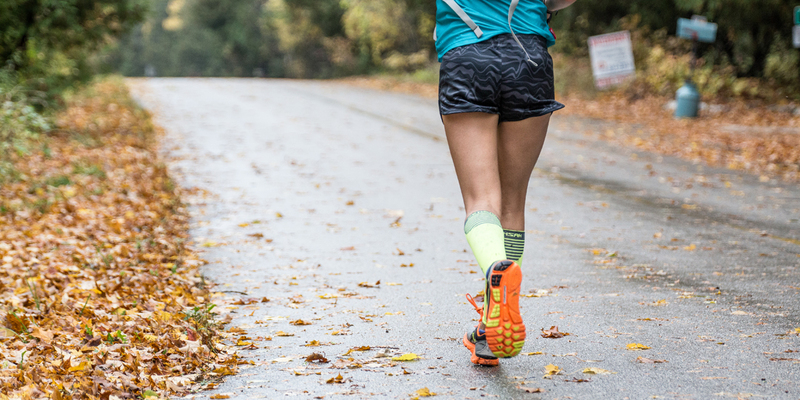 When I fell into running, I didn’t plan to become an ultra runner, it just happened. One thing lead to another and before I knew it I was at the start line of my first 50k trail race. I hadn’t even run an official marathon, really, how did that happen? What was I thinking? I’m actually kind of glad I wasn’t thinking. I took a lot of risks, raced a lot, and trained hard. I’m sure people watching were waiting for me to get injured, waiting for all that momentum to come to a screeching stop. But it didn’t, and I ran on, and on and on. I completed 17 months of an ultra marathon every month which included at least 30 mile runs along with 50 milers and a 100 miler and I FELT GREAT doing it! I miss that life. I miss my friend Jen and our random 50k days. I miss organizing long runs around different loops and including other runners with us on our ultra journeys. I miss taking those risks. But mostly, I miss feeling completely depleted after an ultra. It’s a different type of sore. I remember after my first 50 miler, my entire body was sore to the touch. Not just my legs but also my arms, my sides, my back – the slightest touch was achy. After the next 50’s it was less and less, but I always LIKED that feeling. I liked the hurt. I know this sounds absolutely crazy, and maybe I am some sort of crazy, but the hurt FEELS SO GOOD. Maybe it’s not just the feeling, but maybe it’s also the proof. The proof that I’ve been given this body and I’m testing my limits and doing something with it. Maybe the hurt represents the fact that I’ve LIVED. Either way, I just don’t get those feelings from running half marathons or marathons. Right now, I’m gaining some speed by working on these shorter races and building up to longer distances later on. Next up, Madison Mini, followed by Quad Cities Marathon and finally, the end my racing season I AM going to throw in an ultra but not until NOVEMBER! Hopefully I’ll find the balance I need to get ready for Tunnel Hill! I haven’t, and I won’t give up on my 100 mile dreams! I’ve tried to train for Kettle 100 three years now, and I’ve gotten injured every time. Hopefully 2017 will be the year! So for now, maybe I’m less of a badass when it comes to the ultra life. That’s ok, I’m just building some momentum for the big ones.